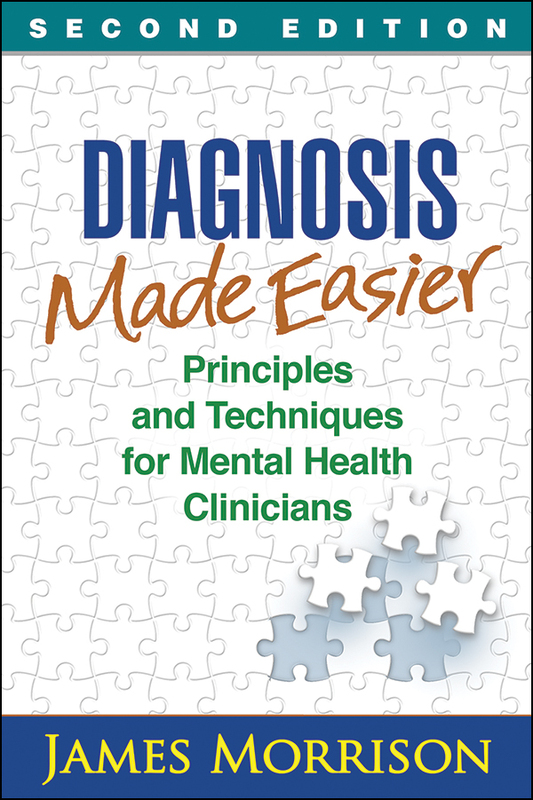 This popular practitioner guide and course text takes the reader step by step through diagnostic decision making in mental health. 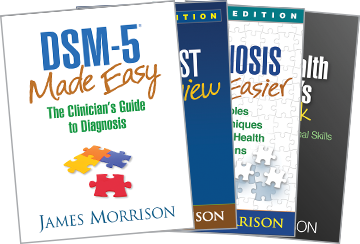 Acclaimed for both the clarity of his writing and his clinical expertise, James Morrison provides principles and decision trees for evaluating information from multiple sources and constructing a valid, clinically useful working diagnosis. More than 100 vivid vignettes—from the straightforward to the toughest cases—illustrate the practical application of these methods. Essential topics include developing a differential diagnosis and dealing with comorbidity. Updated resources and suggested readings.